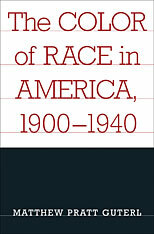 With the social change brought on by the Great Migration of African Americans into the urban northeast after the Great War came the surge of a biracial sensibility that made America different from other Western nations. 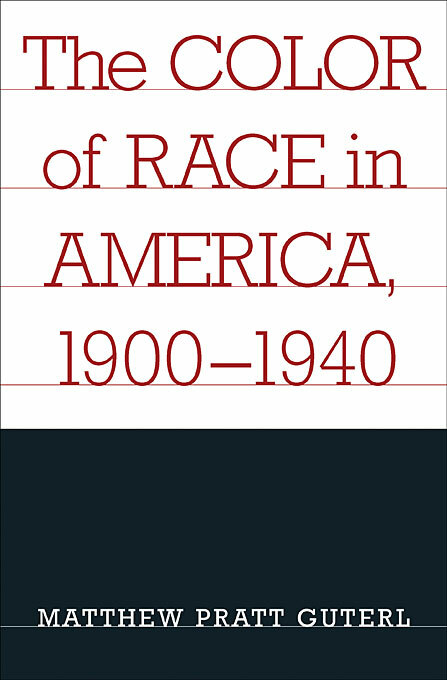 How white and black people thought about race and how both groups understood and attempted to define and control the demographic transformation are the subjects of this new book by a rising star in American history. An elegant account of the roiling environment that witnessed the shift from the multiplicity of white races to the arrival of biracialism, this book focuses on four representative spokesmen for the transforming age: Daniel Cohalan, the Irish-American nationalist, Tammany Hall man, and ruthless politician; Madison Grant, the patrician eugenicist and noisy white supremacist; W. E. B. Du Bois, the African-American social scientist and advocate of social justice; and Jean Toomer, the American pluralist and novelist of the interior life. Race, politics, and classification were their intense and troubling preoccupations in a world they did not create, would not accept, and tried to change.